Birth asphyxia is a lack of oxygen flow to the brain before, during or directly after birth. 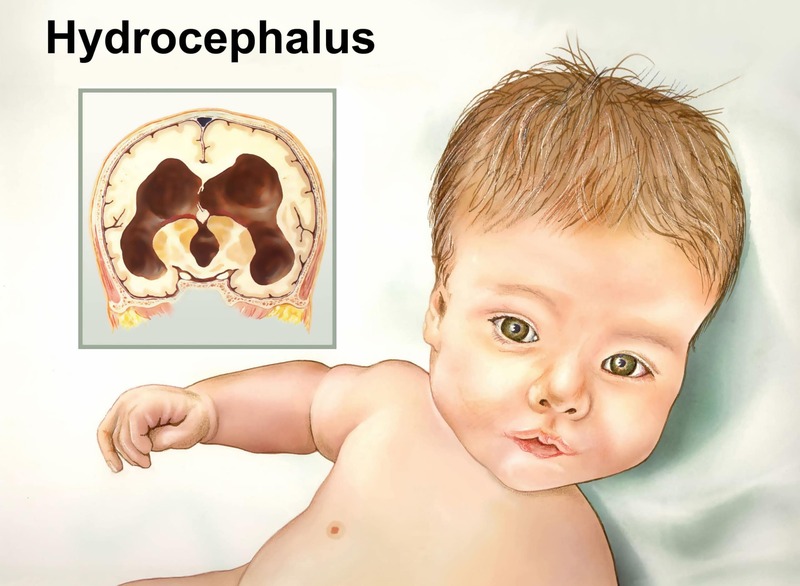 Birth asphyxia is very dangerous and can lead to neonatal encephalopathy (NE) and hypoxic ischemic encephalopathy (HIE). Birth asphyxia is another term for intrapartum asphyxia.